$1 Move In Special at each location! 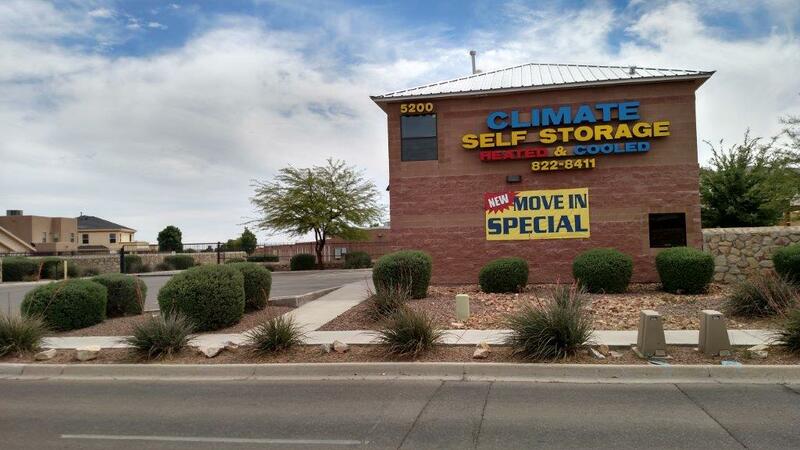 If you need more space at your home or office in the Greater El Paso, TX metro, Climate Self Storage has four great locations to meet your needs. 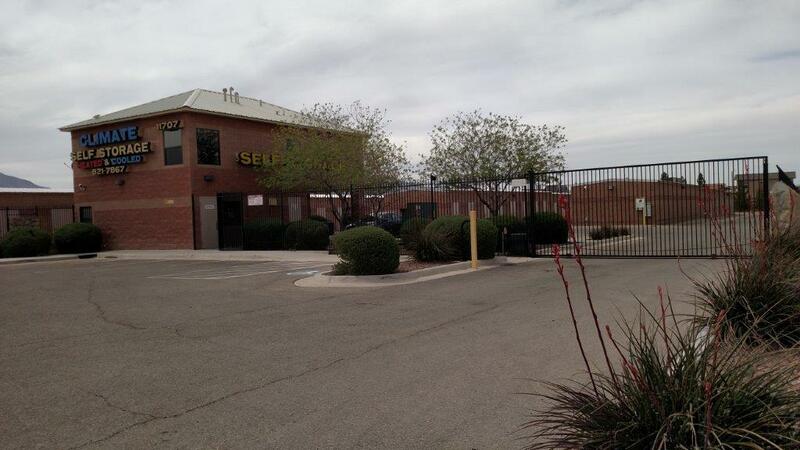 We have three facilities in El Paso and one facility just across the border in Santa Teresa, NM. We offer a broad range of features to make your storage experience quick, easy, and successful. 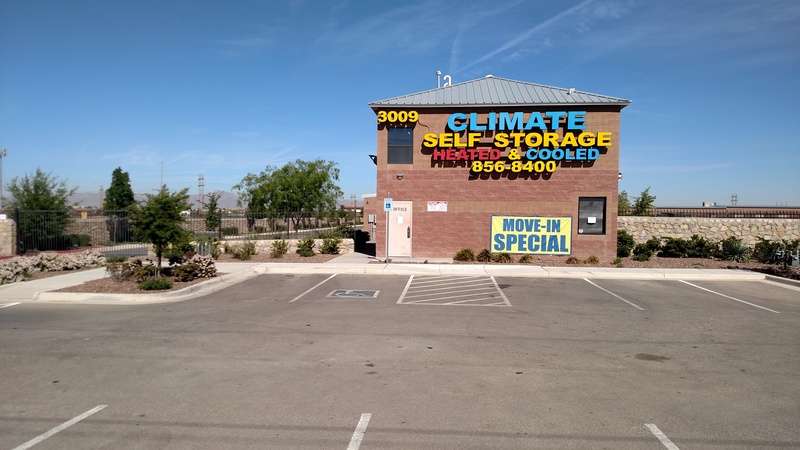 From our climate-controlled storage units to keep your belongings protected from extreme temperatures to our RV and boat storage options, Climate Self Storage strives to provide everything you need. Contact the facility nearest you to reserve your next storage unit. We’re eager to provide you with the options you’re looking for!